Looking at the wall of milk alternative tetra bricks brings confusion, doubt, and a certain level of uneasiness. Do I get the brand that's on sale this week? I wonder if this almond milk contains any actual almonds? And the essential question of, should I just make my own? 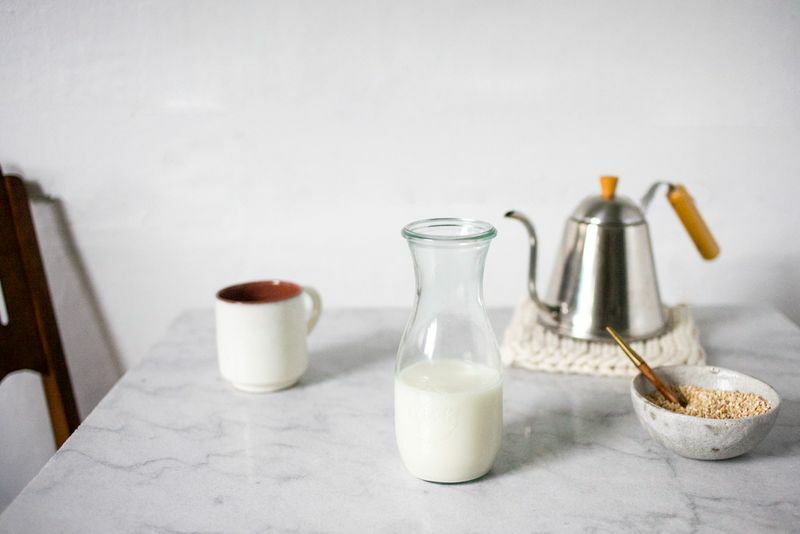 To find out once and for all which non-dairy milks are worth purchasing—and which are better made yourself—I went to my local market and bought one of every type of milk they had: soy, cashew, almond, oat, hemp, rice, and coconut—all in the original, unsweetened flavor. I also made my own versions of all these to pit store-bought against homemade in terms of taste, ease of making, cost, and how well they held up in a hot beverage. Will I ever buy a carton of milk again? Read on to find out. How to Make It: Cook and cool 1/2 cup raw brown rice. Purée cooked rice along with 2 cups water until smooth. Pass the mixture through a cheesecloth or nut milk bag. Season milk with a pinch of sea salt and liquid sweetener to taste. Homemade: At first glance the rice milk appeared light and watery, but upon tasting it, I realized that it was super creamy on the tongue with a nice, earthy taste. The flavor was distinctly rice—similar to the Japanese fermented rice drink amazake. Store-Bought: While much thinner than the homemade version, it didn’t have any “rice” flavor that could muddy the flavor of your drink or dish. It did, however, have a slightly odd aftertaste that I didn't find appetizing. Holding Up to Heat: Neither milk separated nor curdled when added to tea. Cost: While the average price of rice milk is $3 to 4 a carton, a cup of rice is under $1, making homemade milk much more cost effective. And speaking of food waste, the leftover rice pulp from making the milk can be cooked as cream of rice or baked into muffins, pancakes, or breads. Win win. How to Make It: Purée 1 cup raw hulled hemp seeds with 2 cups water until smooth. Pass the mixture through a cheesecloth or nut milk bag (not much pulp will come out). Season milk with a pinch of sea salt and liquid sweetener to taste. Homemade: The hemp milk appeared speckled and gritty. The consistency was chalky and the flavor was strong and earthy, with a bitter aftertaste. Purchased: With a smoother consistency and less chalky feeling, the purchased milk was also less earthy and bitter tasting. Holding Up to Heat: Neither separated nor curdled when added to tea. Cost: The hemp milk was $4, which, with the high cost of hemp seeds, was pretty much on par with making it yourself. How to Make It: Soak 1 cup raw almonds overnight, then drain. Purée almonds with 3 1/2 cups fresh water until smooth. Pass the mixture through a cheesecloth or nut milk bag. Season milk with a pinch of sea salt and liquid sweetener to taste. Homemade: The homemade almond milk had the appearance of skim milk. It was smooth and sweet with a subtle nuttiness. Purchased: Unlike the homemade almond milk, the store-bought variety tasted very heavily of nutty almond flavor—and unfortunately a little like almond extract. It was smooth and creamy, but the flavor was definitely overpowering. Holding Up to Heat: Neither milk separated when added to a hot beverage. 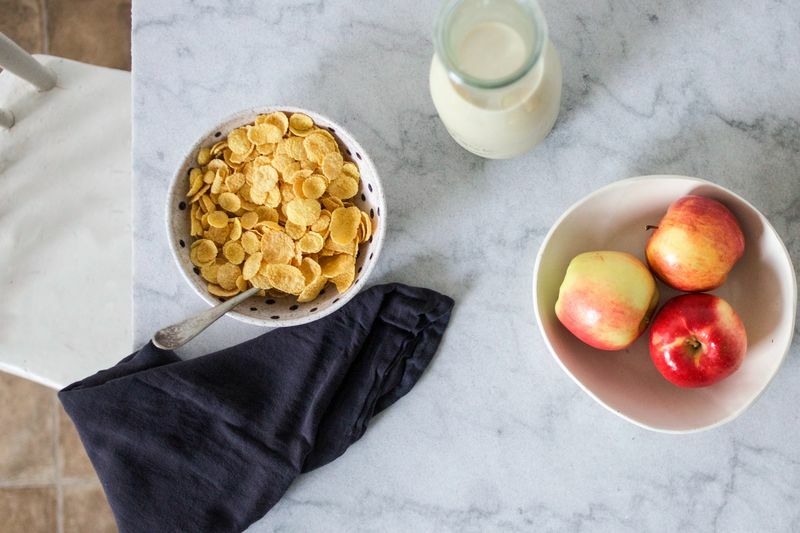 Cost: While almond milk runs from $3 to 5, it would be nearly double to make your own. However, there will be a much higher content of almonds in a homemade variety. Leftover almond pulp can be used immediately in baking, frozen for a later use, or toasted and used as almond flour. How to Make it: Soak 3/4 cup cashews overnight, then drain. Purée cashews along with 2 cups fresh water until smooth. Do not strain through cheesecloth or a milk bag. Season milk with a pinch of sea salt and liquid sweetener to taste. Homemade: Because the nuts are not removed after puréeing, the cashew milk remains nice and creamy, with a slight nutty flavor. It can be a little gritty at times, but this can be solved with extra puréeing. Purchased: The consistency of the store-bought version was much smoother and thinner, but the flavor was that of over-roasted nuts. Holding Up to Heat: Both worked well in hot beverages. Cost: While the cashew milk was about $4 to 5, the cost of cashews needed for a batch would be far more. How to Make It: Purée 1 cup dried unsweetened coconut with 4 cups water until smooth. Pass the mixture through a cheesecloth or nut milk bag. Season milk with a pinch of sea salt and liquid sweetener to taste. Homemade: While the blueish tinge of the coconut milk made it look watery, the natural sweetness of the coconut made for a sweet and delightful coconut flavor. Bought: While this version was more creamy, it lacked any coconut flavor and was slightly chemical tasting. Holding Up to Heat: The homemade coconut milk worked well in the tea, but the purchased one was the only variety of milk alternative that curdled. Cost: Again, the coconut milk was $3 to 4. To make an equivalent amount with coconut would run you half of that, plus the remaining pulp can be saved for baking or toasting. 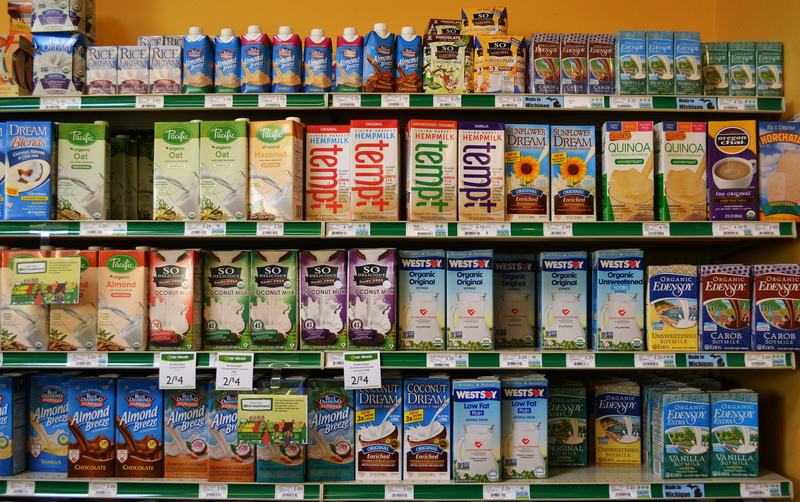 More: What's the difference between coconut milk and "coconut milk beverage"? How to Make It: Soak 1 cup steel-cut oats overnight, then drain them. Purée along with 3 cups fresh water until smooth. Pass the mixture through a cheesecloth or nut milk bag. Season milk with a pinch of sea salt and liquid sweetener to taste. Homemade: Out of all the homemade milks, the oat looked the most like dairy. It was earthy, nutty, and mild in flavor. Purchased: The purchased version tasted nearly the same as the homemade one, with an ever-so-slightly less oat taste. Holding Up to Heat: Both were great in hot drinks. Cost: Again, the bought version costs about $3 to 4 while the homemade is much cheaper, and again the pulp can be saved and cooked. More: If you like your oats whole. How to Make It: Soak 1 cup dried soy beans overnight. The next day, drain and rub the beans together to remove the casing (the beans will split into halves). Purée along with 4 cups water until smooth. Pass the mixture through a cheesecloth or nut milk bag. The remaining pulp can be composted. Bring the milk to a boil and simmer for 25 minutes, stirring often. Let cool, then season milk with a pinch of sea salt and liquid sweetener to taste. Homemade: I was initially turned off by the yellow color of the milk, then when I tasted it I realized just how awful it was. It tasted like beany tofu water—not an enjoyable experience. Purchased: Much like my homemade version, the store-bought soy milk was yellow in color. However, it had less of a bean taste and more of a wheat cereal taste, which I didn't understand until I read the label to see that wheat was added! Holding Up to Heat: Both were great. Cost: The soy milk cost about $3.50, while the soy beans only cost $1. However, prepping the soy beans was time consuming and once they were used, the pulp couldn’t be reused. More: Make vegan crepes using soy milk. 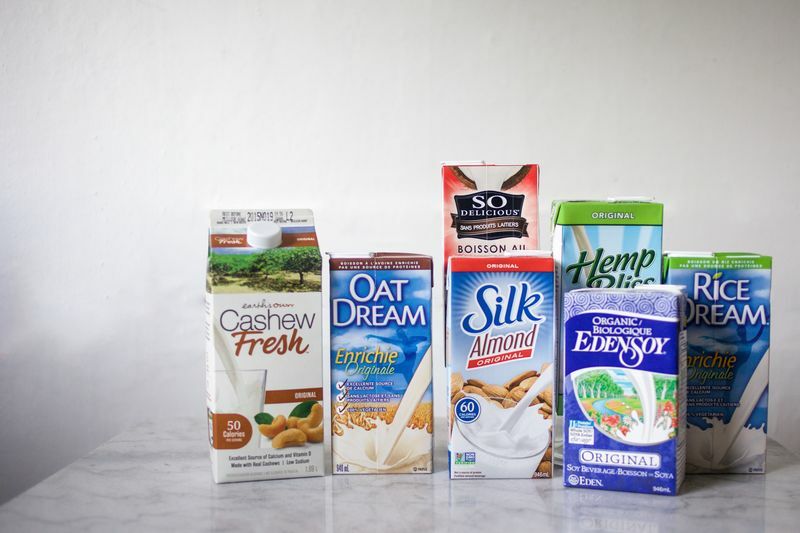 Many of these milk alternatives are just as easy to make as they are to buy—and at a far more economical price. While the homemade varieties will perish faster (4 to 5 days versus 7 to 10 days after opening store-bought cartons)—and some require 2 days to make—they are also free of many of the additives found in the store-bought brands, such as oil, sulphates, calcium chloride, and thickeners (guar gum, xantham, lecithin, and carrageenan). Overall, I will make my own rice, almond, cashew, coconut, and oat milks. Yet, based on the unfavorable flavor and texture of homemade hemp milk, I will continue to buy that one. As for soy, it was very labor-intensive and tasted awful. If you enjoy soy milk, buy it, hands down. 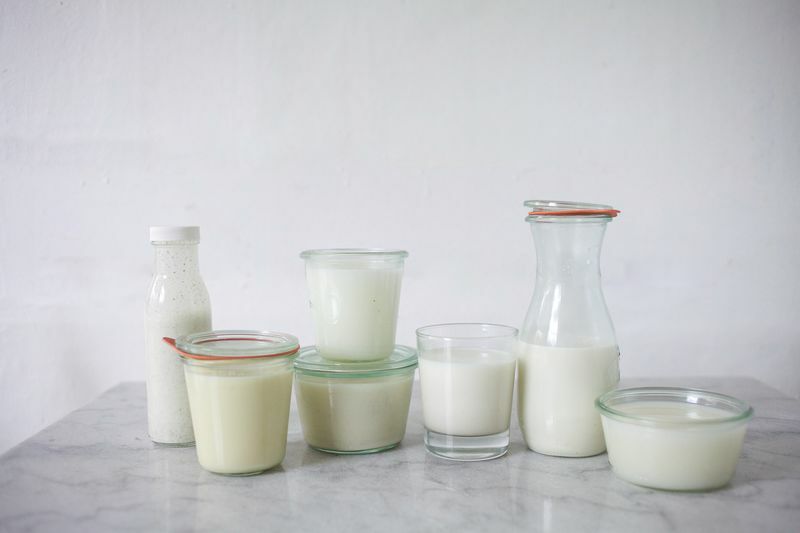 Tell us: What's your favorite alternative milk? And do you make it or buy it? This article originally appeared on January 6, 2016. We're re-running it now because we bet we're not the only ones who still get a tad confused by all those alternative milks out there. I love oat milk! It's delectable, rich, divine, and creamy. Naturally sweet, at best. Not to mention inexpensive when made with bulk-bought oats! 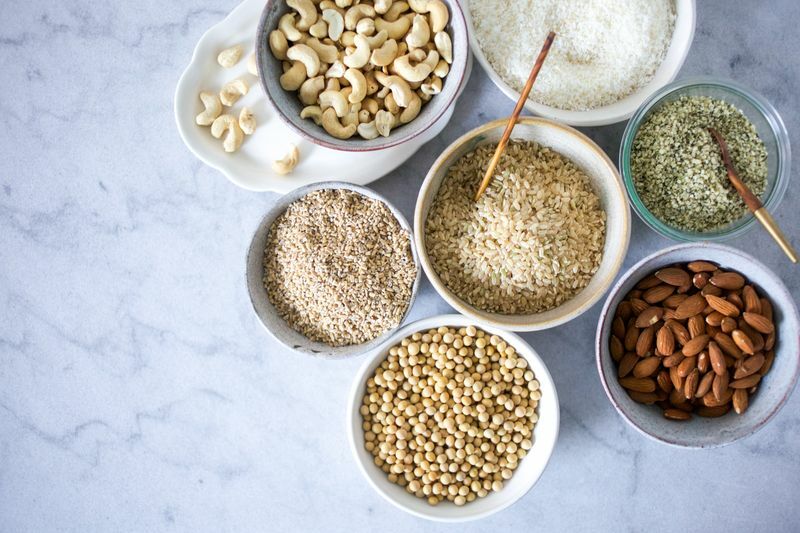 Has anyone ever tried making something that combines ingredients, like, for example, oat-cashew milk? I make almond-cashew milk. Makes the almond milk more like whole milk. I use one cup almonds and a handful of cashews. Soak overnight (if you don't remember to do that, make it anyway) and rinse the next day. In blender: 4 cups cold water and the soaked nuts. Blend 1-2 minutes and strain through nut bag. No need to add anything else. I use a Vitamix and then strain the sludge in a bag. Works like a charm. Most of the time is just in waiting...10 minutes to blend it. Love making nut milk at home, but need more hours in my life... anyone have a recommendation for a juicer (e.g., cold-pressed) suitable for making nut milks? I love homemade soy milk. Weird that this article thought it was difficult to make and smelled bad. Also, okara can be used in so many things. I use it in place of breadcrumbs in meatloaf and meatballs for instance. I agree, Matt. I think homemade soy milk tastes refreshing. I've used the pulp in croquettes, meatballs, and granola. You have to dry it in the oven first. My issue with store-bought vegan milks is they try to replicate the taste and texture of dairy. I don't like the taste of dairy! I wish you had used each of the milks in baking. When I was forced to give up real milk, I stopped using it as a beverage, or in a beverage, so I don't care about curdling in tea. However, I have found baked products and sauces vary widely depending on which milk you use, and so far, find soy the only acceptable alternative for that. I would like to see this addressed in the testing, as I enjoy soy milk the least of all the options. 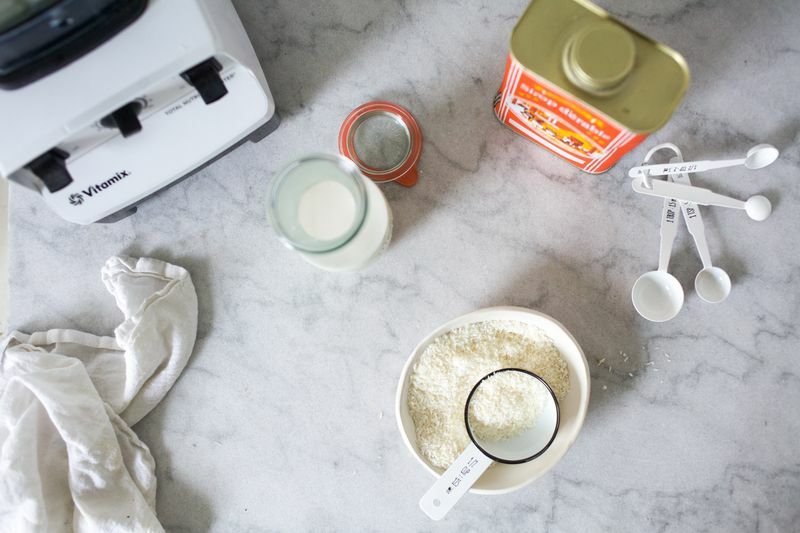 For baking unsweetened coconut milk, and unsweetened cashew milk work great. I use cashew milk or cashew cream for savory sauces to make them creamy. Almond milk is usually too thin, same with rice and oat milks. The unique flavor of hemp milk is nice with herbs and spice. Thanks for re-running this. Useful and practical information. Thanks for the article! Although it would be nice to know whether we can heat up these miks, rather than whether they can be poured into an already hot drink. This oat milk, for instance, can't be heated up. I just get clumpy, gooey, porridgey stuff and tastes awful in coffee! :) I can, however, heat up store bought oat milk. I'd like to know about the other types, so if anyone can comment? I love this article! FYI, I have a book coming out in two weeks that's a comprehensive guide to all plant-based milks. 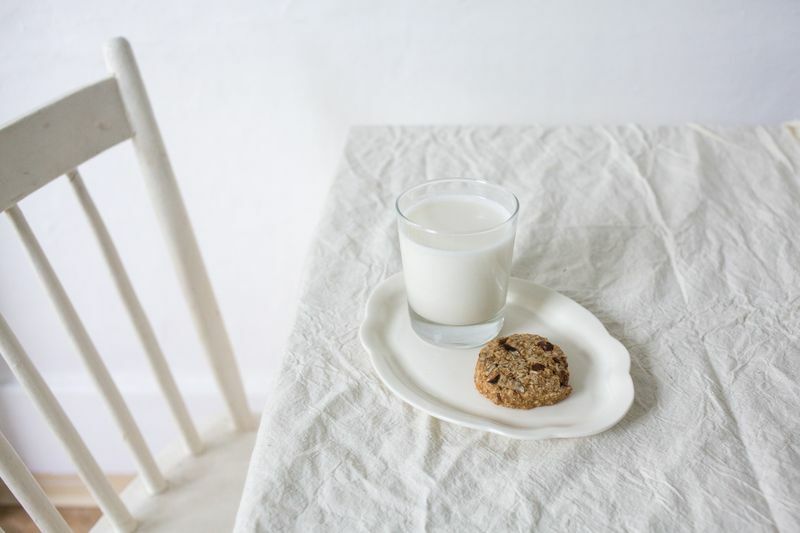 Called THE NEW MILKS; 100-PLUS DAIRY-FREE RECIPES FOR MAKING AND COOKING WITH SOY, NUT, SEED, GRAIN, AND COCONUT MILKS (Atria/Simon & Schuster, May 3), it breaks down the tastes, hues, uses, nutrients. I show readers how to DIY and then cook and bake with the milks. I also created a companion dairy-free/plant milk resource site, www.thenewmilks.com. Hopefully, these resources will be helpful and answer some of these questions. thank you so much for this test and the interesting article! Comparing your technique in making soymilk vs the traditional one. Have you take out all the casings from the pan/water before boiling? Did you skim off the bubbles that come on top? Also use double cheesecloth to take out all pulps. These things will most likely take out the awful smell from milk. Homemade soymilk should be silky in texture and smells fragrant, not awful. Also, add tiny bit of sugar at the end of cooking, as it improves the flavor greatly. Enough that you can barely taste it, but not sweet (Sweet is also good but I assume not all want theirs to be sweet). the bean casing were removed prior to boiling, and the bean foam was also skimmed off the top. I wouldn't say that the milk smelt awful, but it didn't smell appetizing. To me, it tasted like the soy milk you can get from China town, and not the big name brands you can pick up at the grocery store.Which is fine, but not what i was after. It was probably best for baking. I will totally try your method with the sugar next time to see if that helps. Paramount Coffee Project make a fabulous almond and macadamia nut milk: the nuts are soaked with dates for natural sweetening. Pretty much the only use of these milks for me is for my cappuccino's in the morning. I was using a commercial one for ages and it foamed great. (After testing many brands as you did) I used it for months. Then one day I tried to foam the milk and nada! Flat and grey as a pancake. For months I tried to find another one that would foam. I wrote to the company, and sure enough they had changed the formula. I got fed up at that point and researched making my own and settled on cashew milk...with added Xanthin Gum. My goodness was it delicious. 10 times thicker than store bought and foamed like a tropical wave on the beach. :) Two ingredients was it. Through this process I also twigged that the commercial ones have 4% nuts if you're lucky. So, value for money? Not convinced. :)) Great topic and recipes, thanks!! I would love to know how long the homemade milks will last in the fridge, especially the almond milk. Do the testers happen to have this information? I make my own almond milk. It is fine for four or five days in the fridge. Because many people are allergic to dairy, including me. I've made almond milk (1:4 ratio) for years. Very interesting! For me, I always make my own milks due to the added thickeners, preservatives, etc. in the store-bought varieties, which overrides any other aspect. Great information though! Just posted a recipe for homemade soy milk on my page...my bean to water ratios are a bit different, which may also help the flavor. The ratio in this recipe make a much more concentrated batch of soy milk. The stovetop cooking should definitely help with the flavor, but homemade is certainly more "beany" than store bought. Blending the beans with hot filtered water as opposed to cold helps as well. 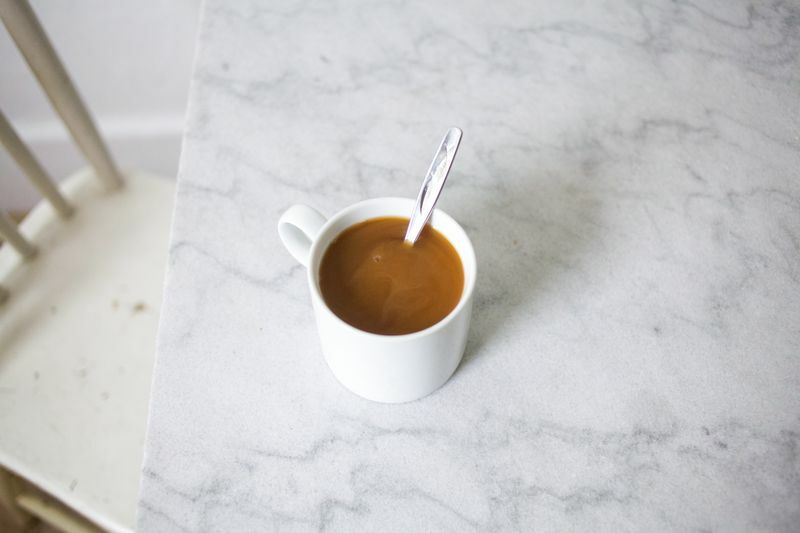 I make soy milk regularly, soaking the beans overnight as you suggest, and then using either a specialised soy milk maker that I bought in China, or sometimes just cooking it on the stovetop following your method. It's far easier to use the milk maker, which serves both to cook and stir the mixture, and which cannot burn the milk, but both ways produce a very tasty milk. And as others have pointed out, the leftover bean pulp, okara, can be used in other dishes, though I have yet to do so.